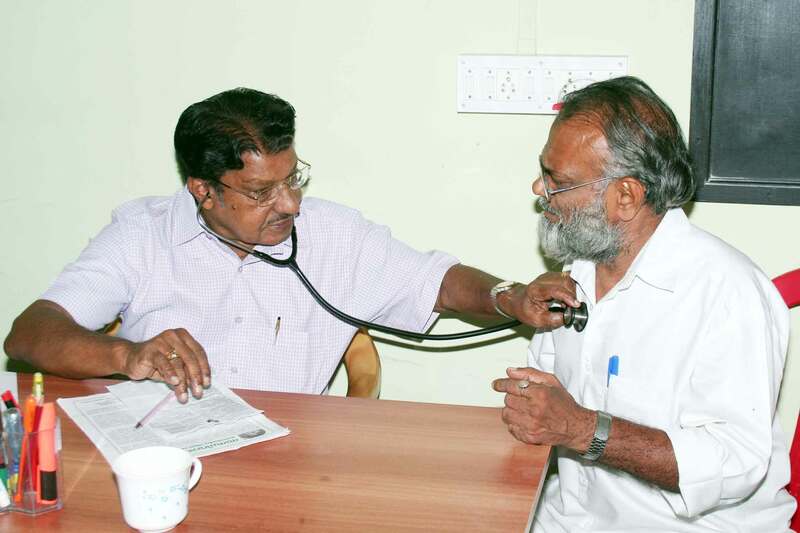 On the day SUNRISE KOCHI was announced an Ambulance service was inaugurated for service in West Kochi. 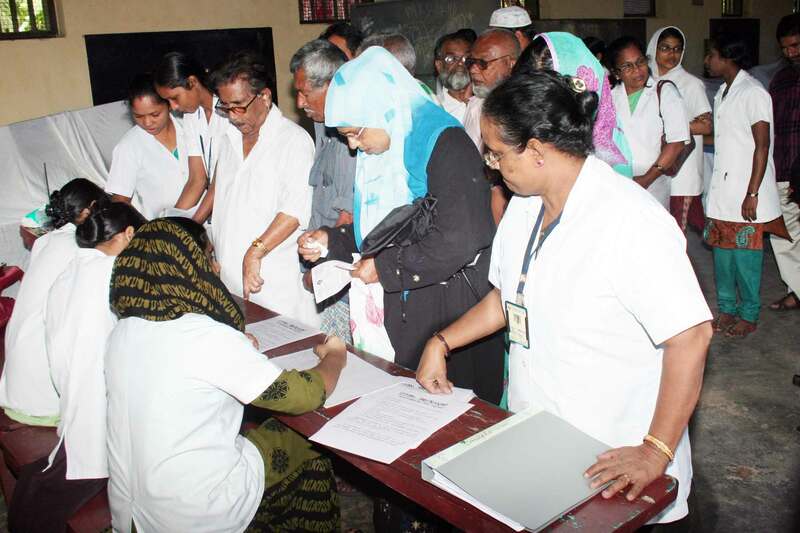 In co-operation with the hospitals, Medical Camps will be conducted. 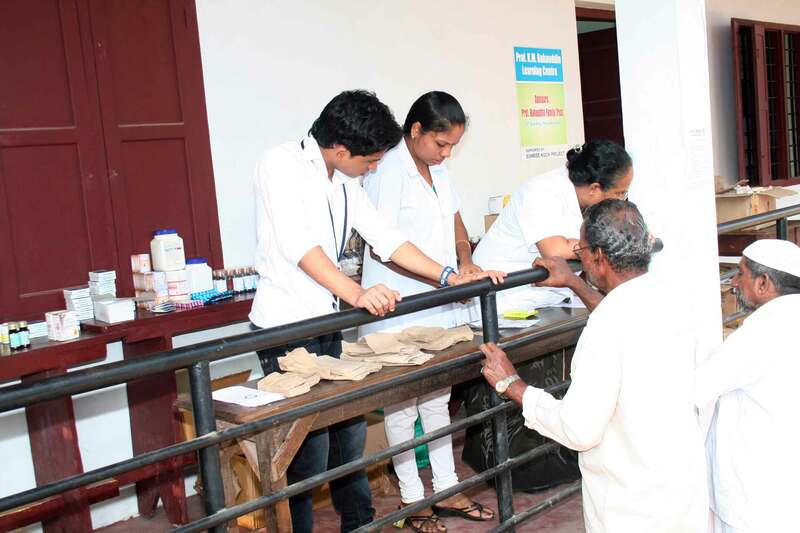 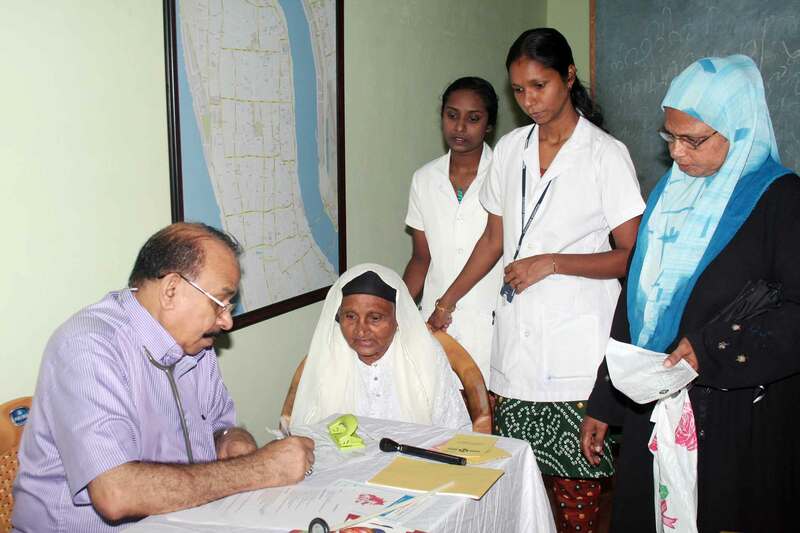 SUNRISE KOCHI Distributed financial help to purchase Medicines for Cancer, Kidney Patients and others.